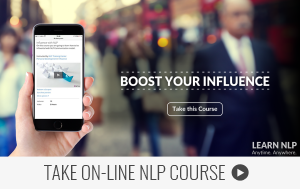 This training is accredited by the International Association of NLP Institutes in Berlin (IN-NLP). 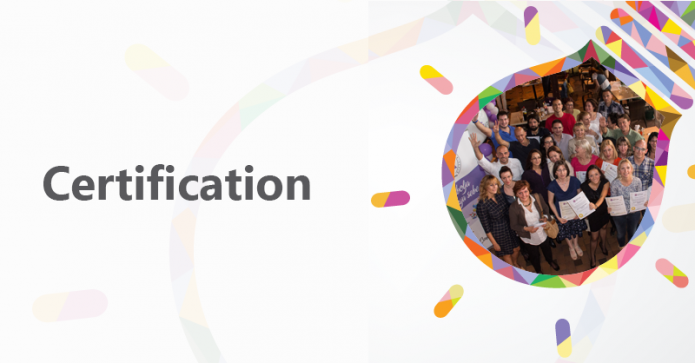 The training includes certification, that is verification of knowledge through practical and written assessment. 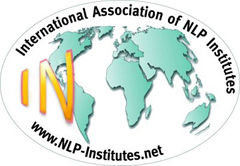 Participants who successfully pass the certification will receive a certificate of “NLP Communication, IN”.